Filming on National Award-winning filmmaker Mani Ratnam’s Chekka Chivantha Vaanam began a couple of weeks back. Jointly being produced under the Madras Talkes and Lyca Productions banners with music by A. R. Rahman, Chekka Chivantha Vaanam will also be getting a Telugu version under the title Nawab. 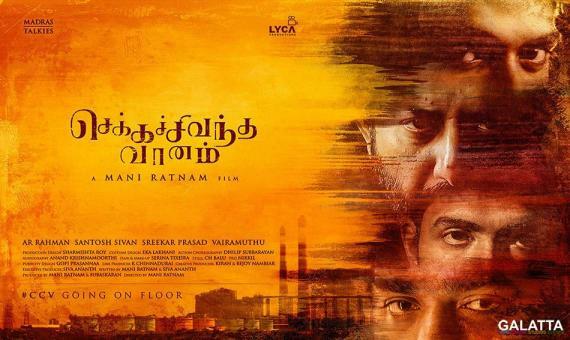 With filming already underway, ace cinematographer Santosh Sivan took to his Twitter page to post an update on the shoot of Chekka Chivantha Vaanam saying Mani Ratnam is a filmmaker, who loves to keep trying new things and likewise grow in the process. Reportedly, key sequences are being shot right now with some of the lead stars in the film. 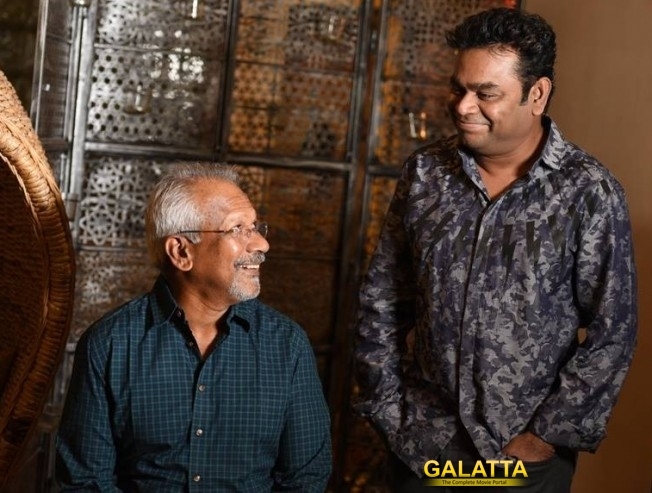 A picture of Mani Ratnam explaining a particular scene to actor Simbu has been doing the rounds online which has both their fans quite excited. Chekka Chivantha Vaanam features a multi-star cast with one of them being Jyothika, who will be seen after her terrific performance in the recent Naachiyaar. 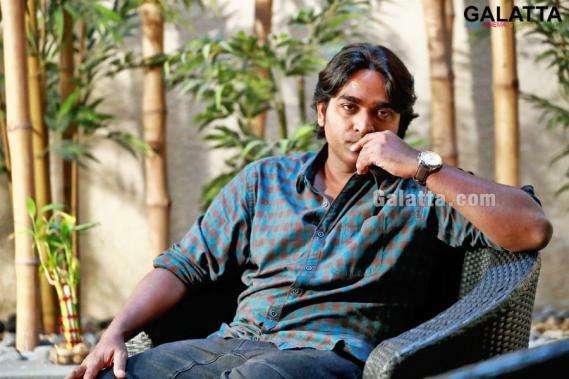 'Makkal Selvan' Vijay Sethupathi too is said to have a big role in Nawab. 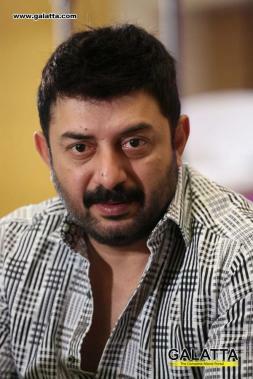 Arvind Swami will once again be seen in a Mani Ratnam film after their previous Kadal in 2013. Arun Vijay is said to have landed yet another powerful role in the film after his stellar performance in Yennai Arindhaal. Aishwarya Rajesh is scaling heights in recent times with several big projects namely Dhruva Natchathiram and Vada Chennai and, she has now added Chekka Chivantha Vaanam to that list. Post Kaatru Veliyidai, Aditi Rao Hydari has nabbed yet another Mani Ratnam film with Nawab. With such a powerful ensemble cast and a mighty technical team featuring names like Santosh Sivan and A. R. Rahman, we can expect the film to be an absolute visual treat when it arrives in theatres.